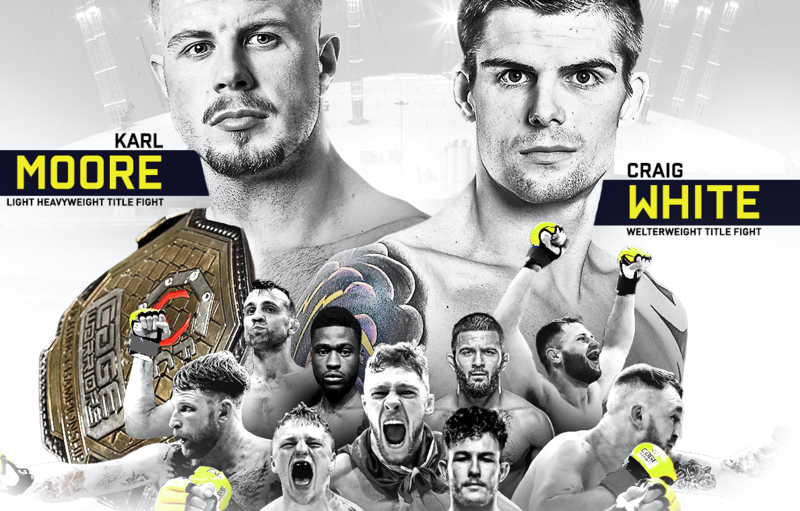 Cage Warriors stack their July 21st card with 11 names, announcing that light-heavyweight champion Karl Moore will defend and Welterweight contender Craig White will fight for the vacant belt. Heavy-handed Irishman Karl Moore is confirmed to defend his world title and re-establish himself as one of the most dangerous light heavyweights on the planet. Since his hard-fought TKO stoppage over Richie Knox in his Cage Warriors debut almost 5 years ago, each of Moore’s Cage Warriors appearances has been electric, and have rarely seen the final bell due to his explosive stand-up fight style. He won the belt against hard-as-nails TUF contestant Josh Clark, and now’s the time for his first defence. If his past record is anything to go by we should expect an absolute war. Welterweight challenger Craig White will get a shot at the vacant title after finishing his last four fights within the distance. ‘The Thundercat’ is not only riding a four fight streak but has kept his 100% finish rate intact: every one of his 14 pro wins has come via submission or knockout, and he’s picked up wins against some of the most experienced contenders in the division such as Matt Inman. Now 3-0 at London’s Indigo at the O2 arena, White is on a roll. CW95 is his chance to prove he’s here to stay. Cage Warriors will return to the capital for CW95 on July 21st, after staging their most ambitious card in recent years for the sold-out London crowd at CW92: Super Saturday. Bantamweight Champion Nathaniel Wood has since been signed by the UFC after his incredible knockout win, proving that a memorable performance at London’s Indigo at the O2 can shape careers overnight. With just over 24hrs left before CW95’s early bird ticket savings expire, the first wave of names has been announced. 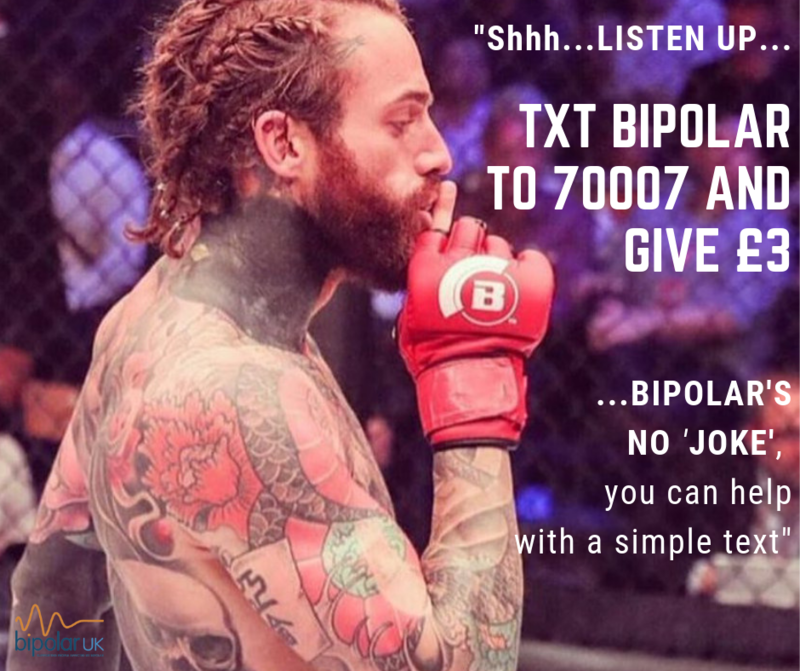 London fan favourite Brad Wheeler and prospect Jamie Richardson join the card after appearances at CW92, and Welsh youngster Mason Jones will look to replicate his impressive stoppage win at CW91. James Webb and Darren O’Gorman will also feature, after notable submission finishes at Super Saturday. See below for a full list of confirmed fighters.